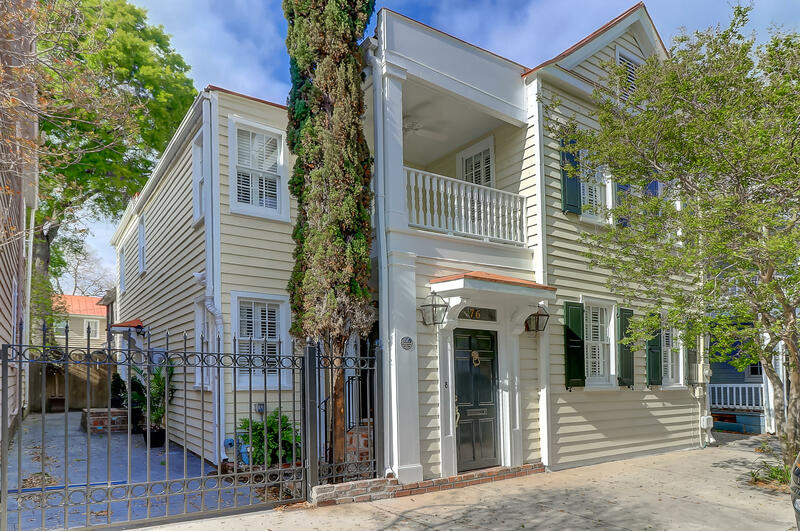 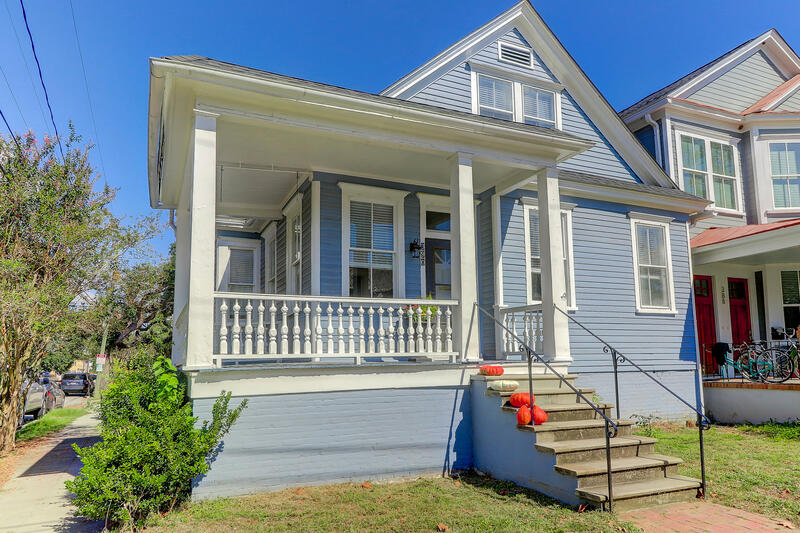 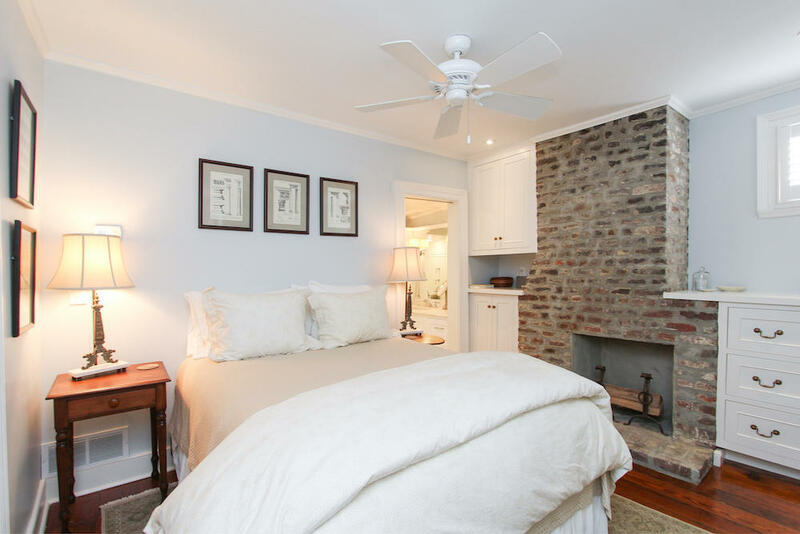 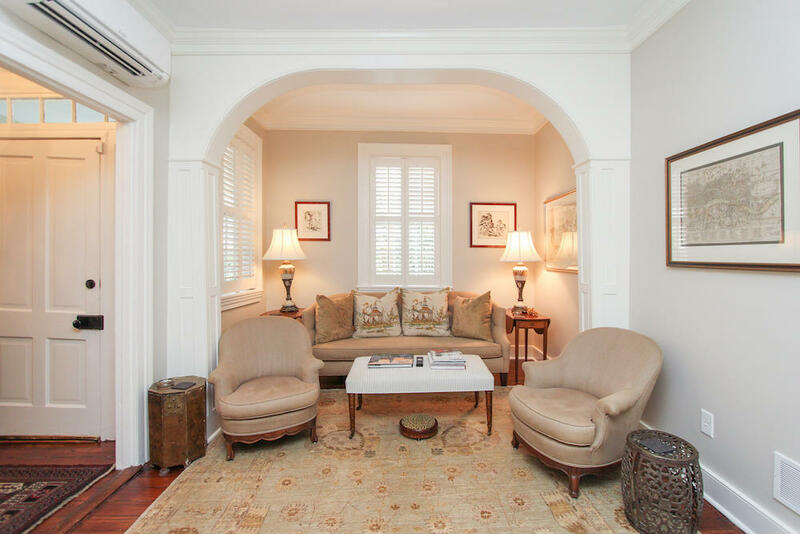 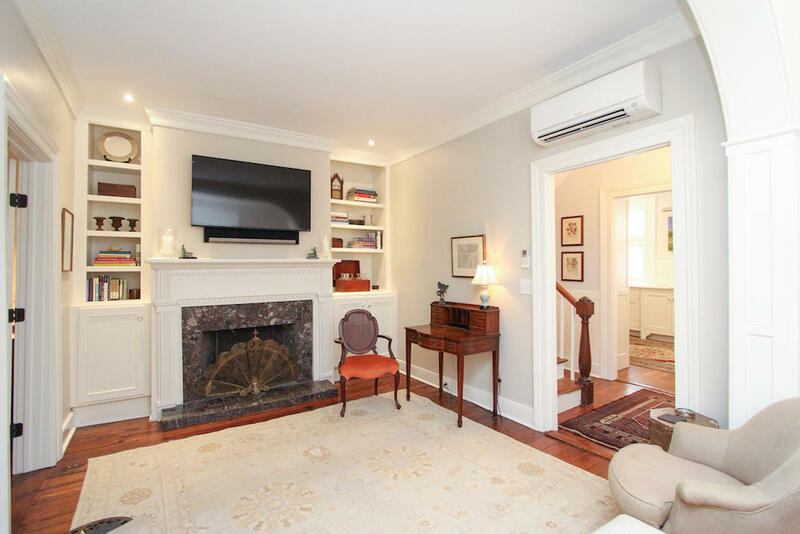 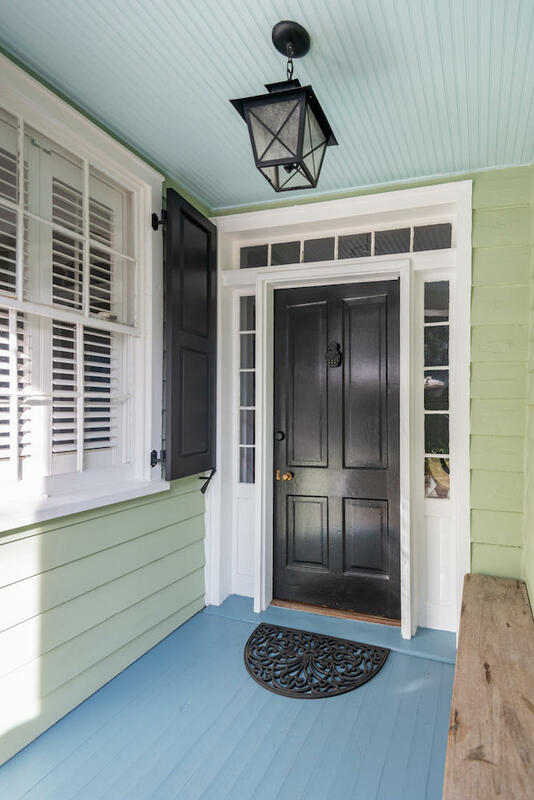 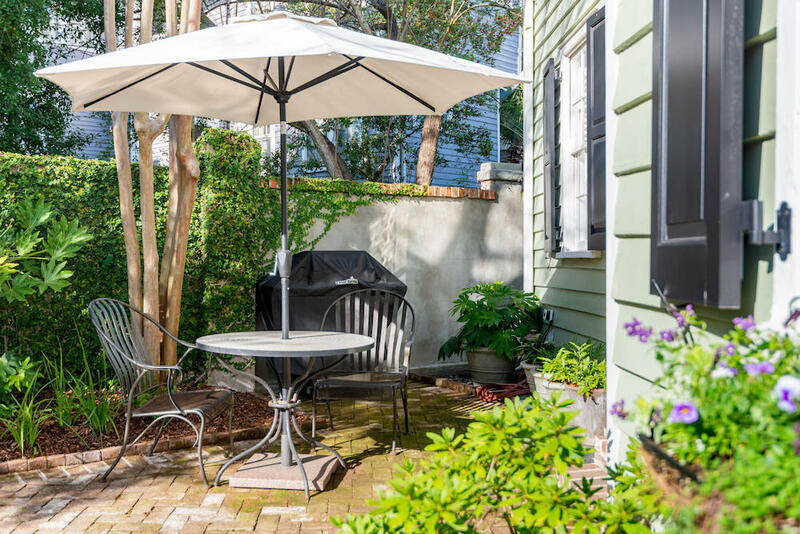 A pied-a-terre for the discerning buyer, don't miss this charming South of Broad Charleston single home. 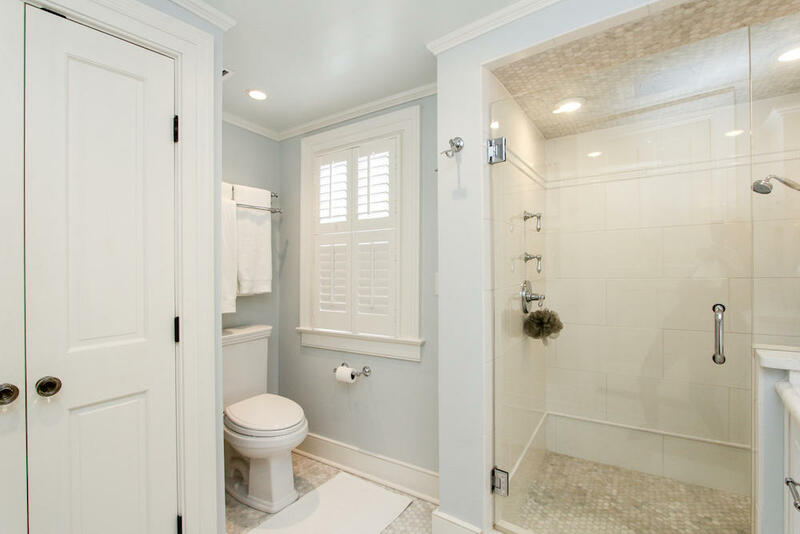 No expense was spared for this incredible top-to-bottom renovation and floor plan reconfiguration. 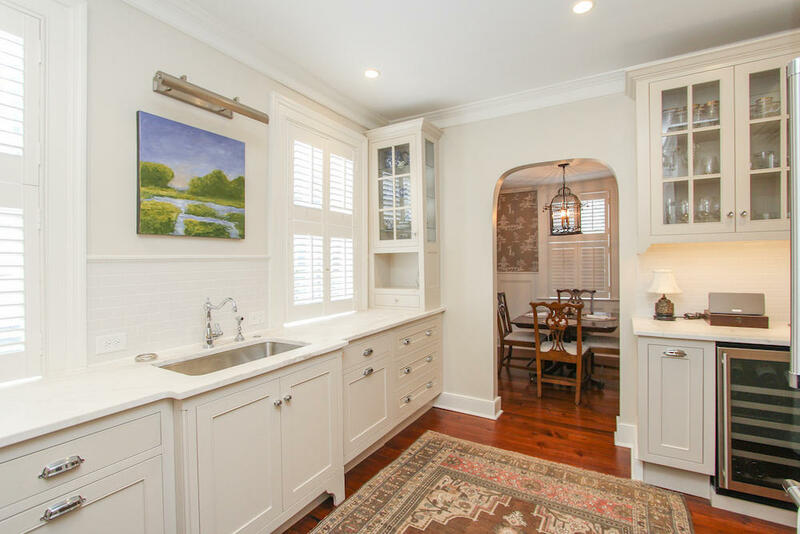 From plumbing to electrical, from roof to foundation, this home has been completely updated with the highest level of custom craftsmanship and finishes. 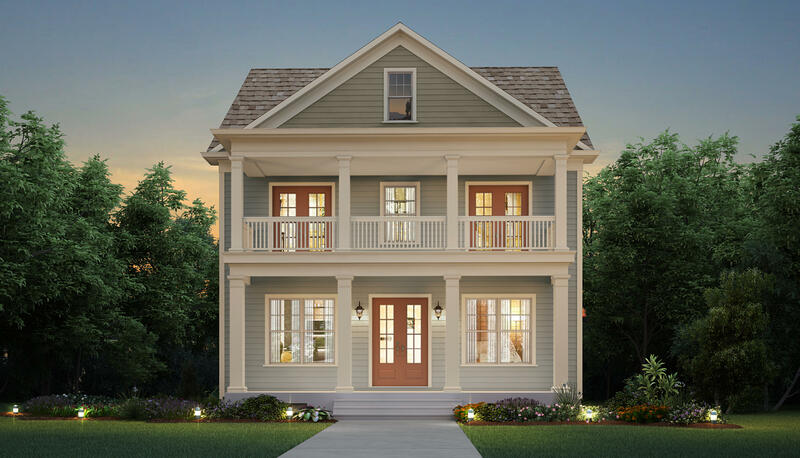 On the first floor, enjoy everyday living and entertaining in a gracious living room featuring custom built-ins and a gas fireplace. 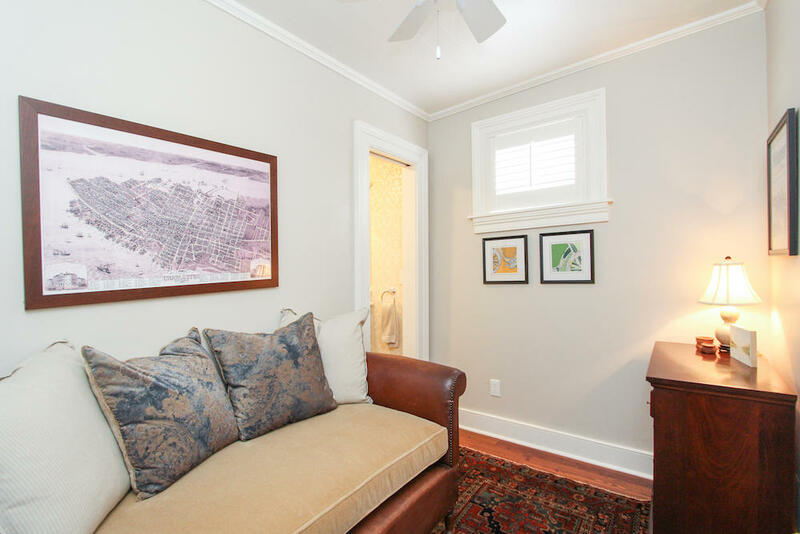 From the living room, head into a study/office (or third sleeping area) and back to a new half-bath. 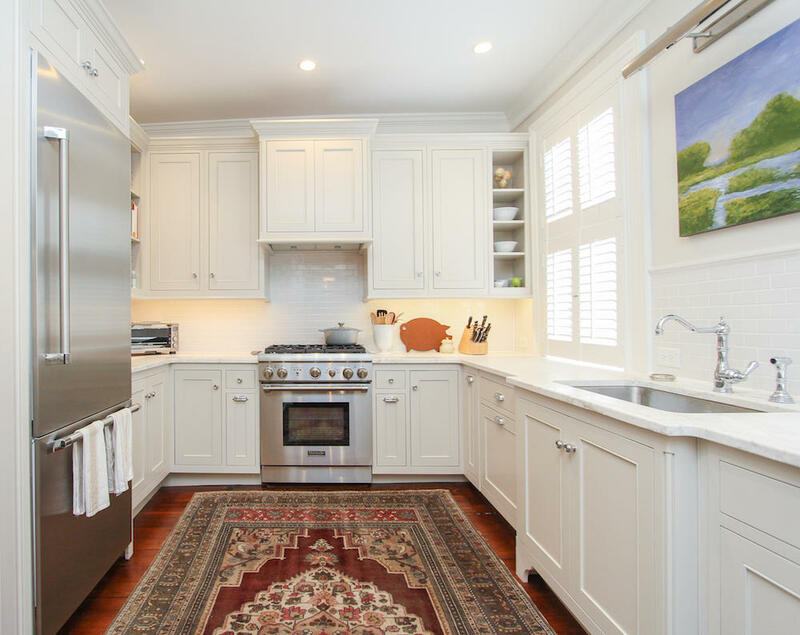 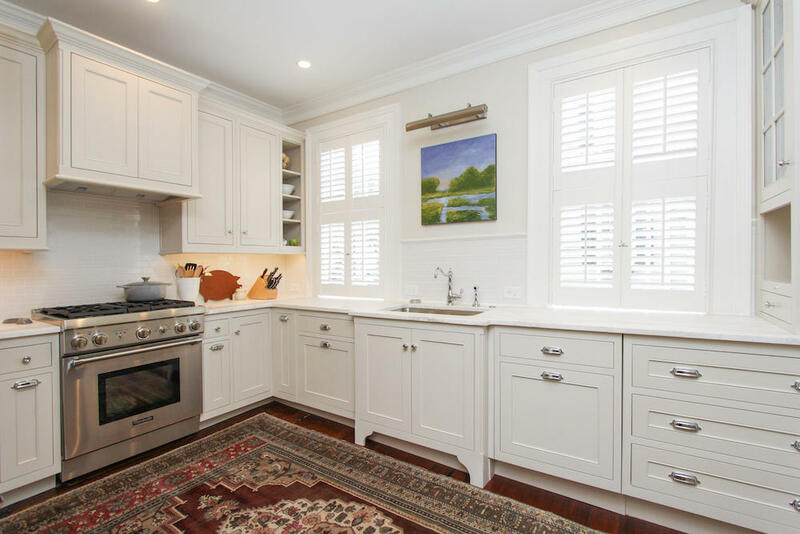 On the front of the home, the light-filled and Thermador-equipped kitchen flows into an elegant dining room. 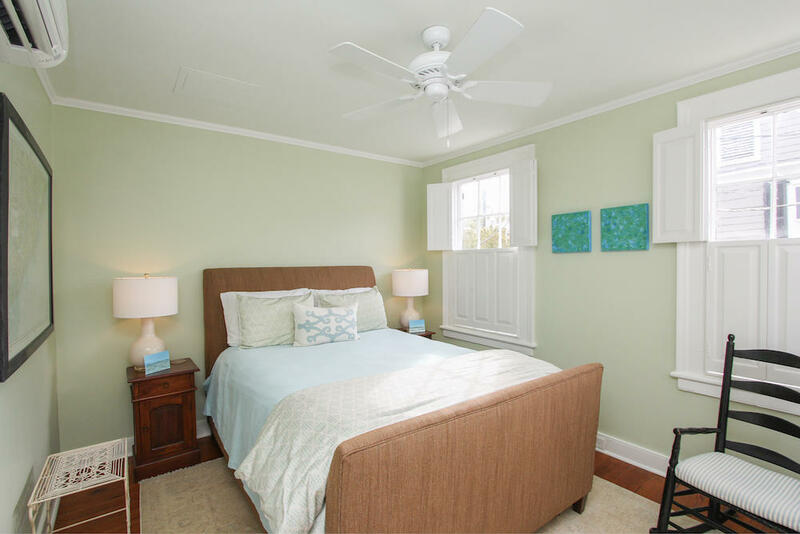 The upstairs includes a wonderful master suite with spacious dual closets and custom built-ins, and a beautiful master bathroom. 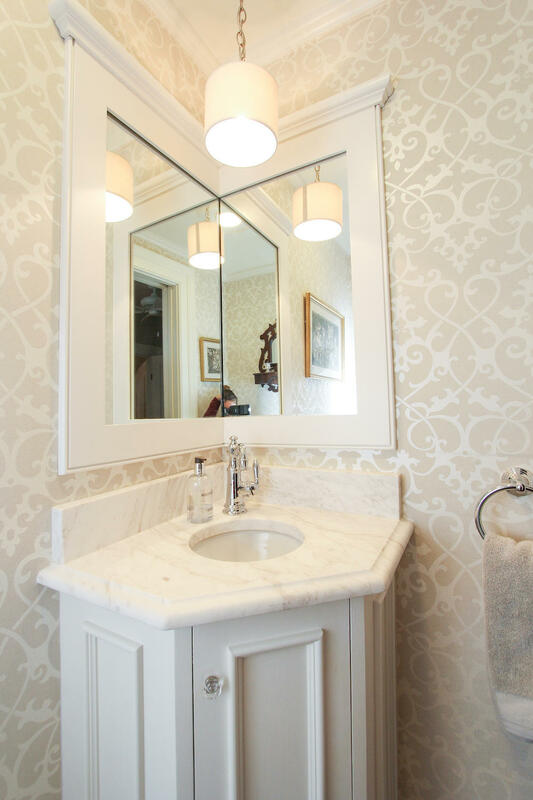 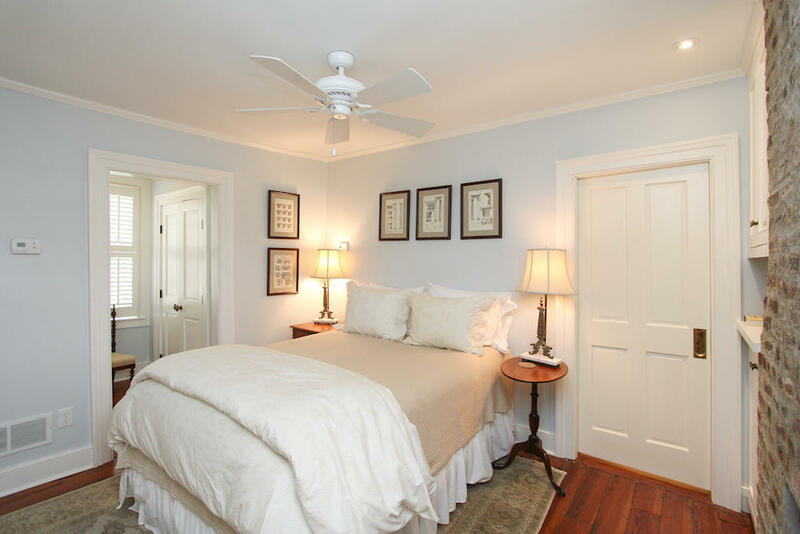 A hall bath and second bedroom, with upper porch access, complete the comfortable guest accommodations. 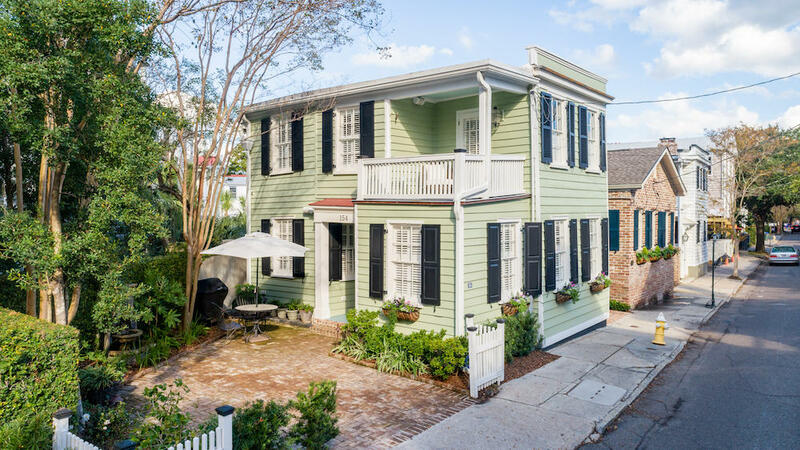 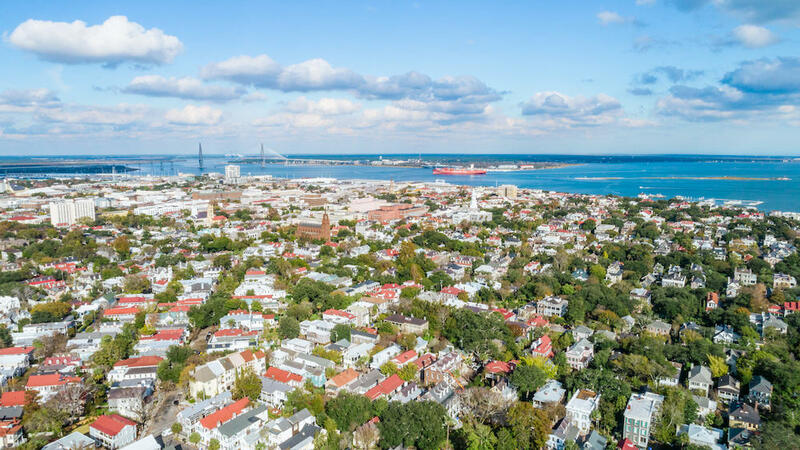 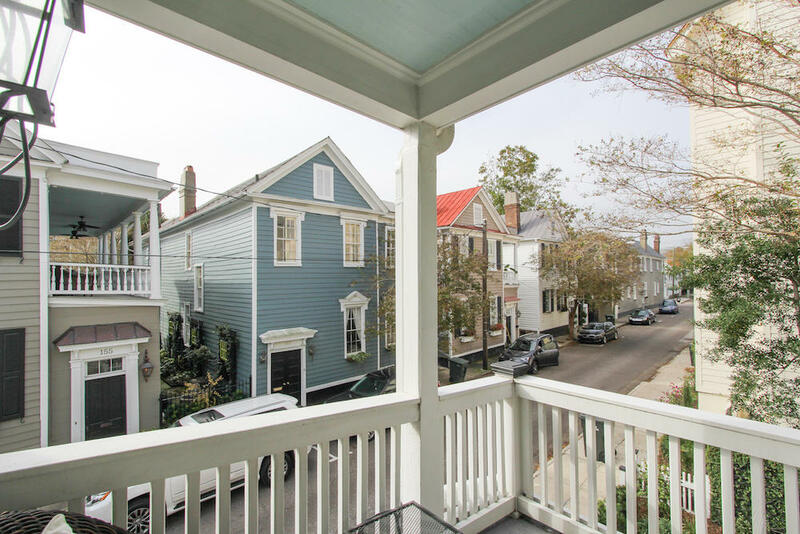 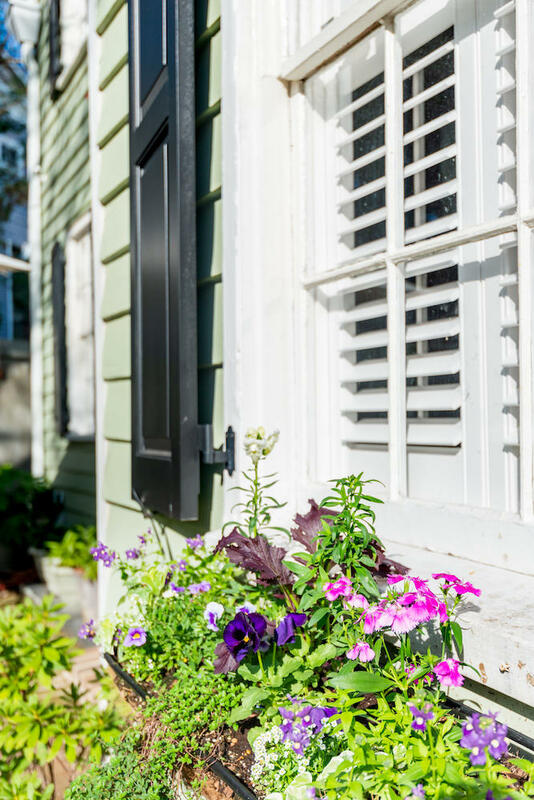 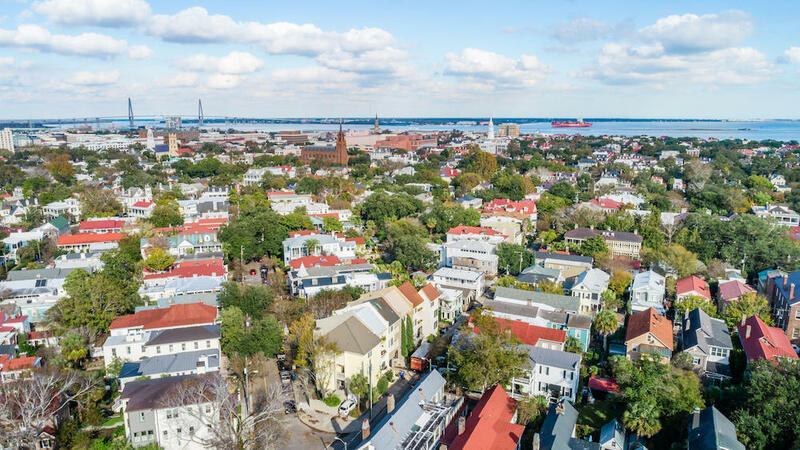 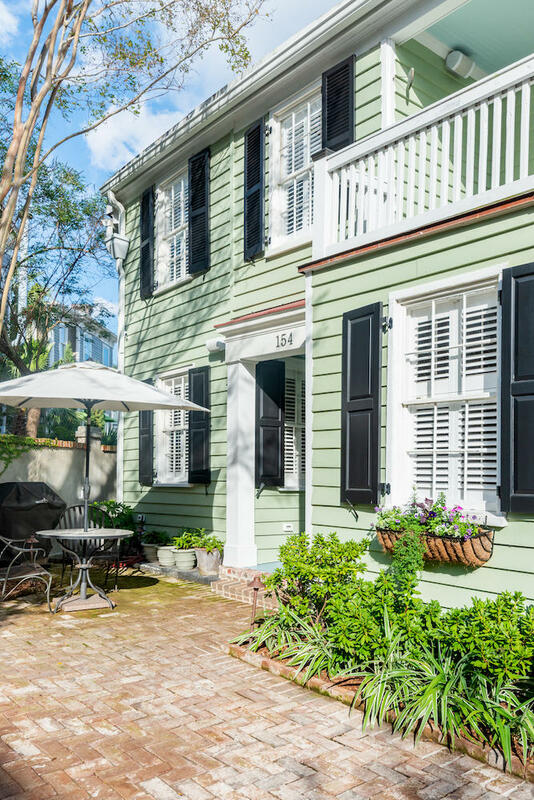 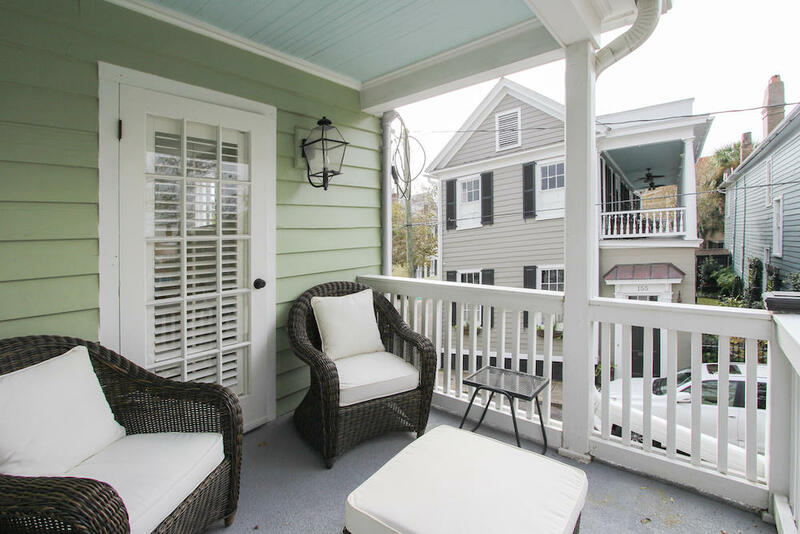 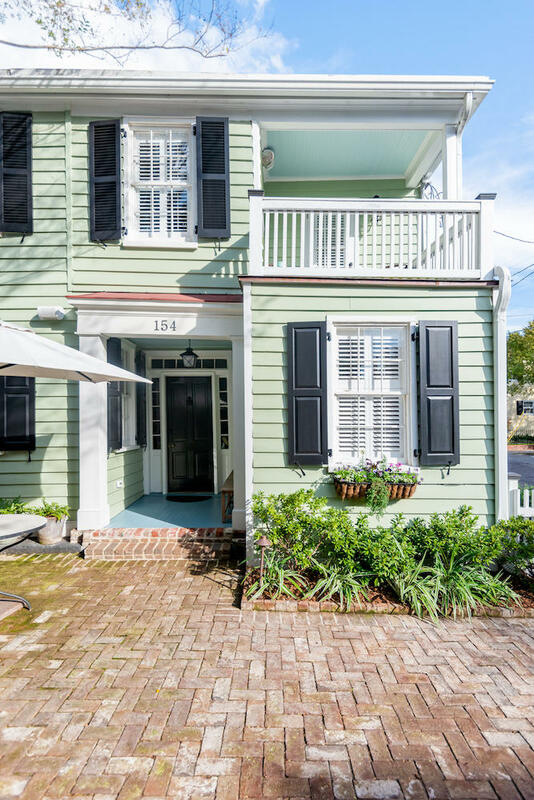 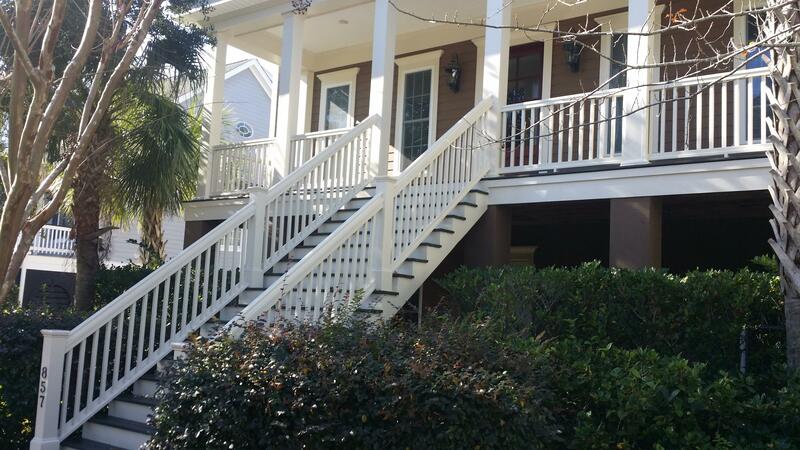 Off-street parking offers convenience, and if you wish to explore Charleston on foot, you are just a short walk from King Street shopping and restaurants, the Battery, Colonial Lake, and other iconic Charleston locations. 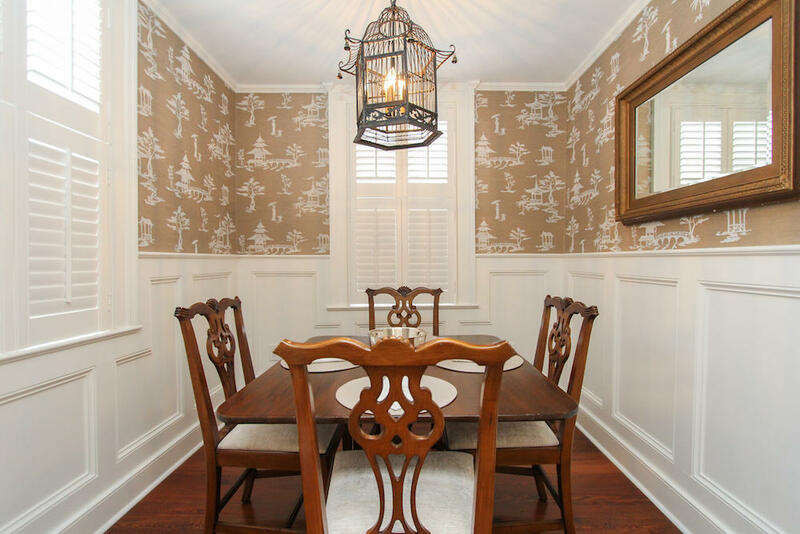 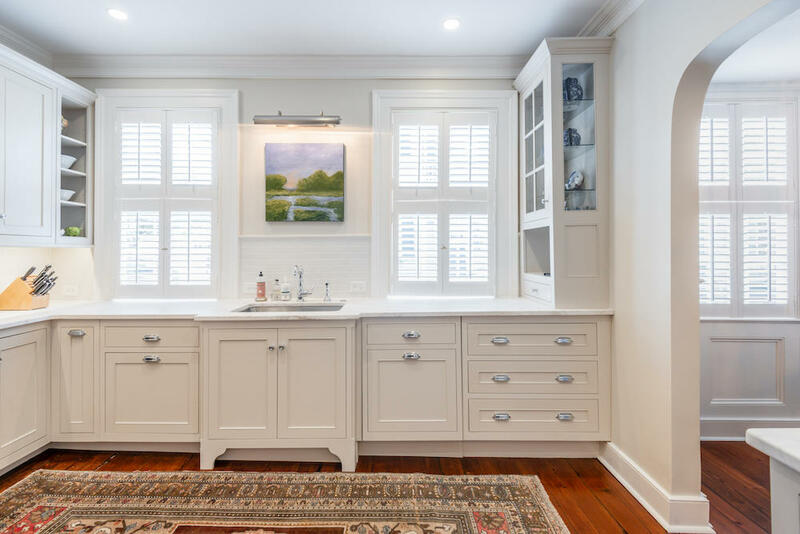 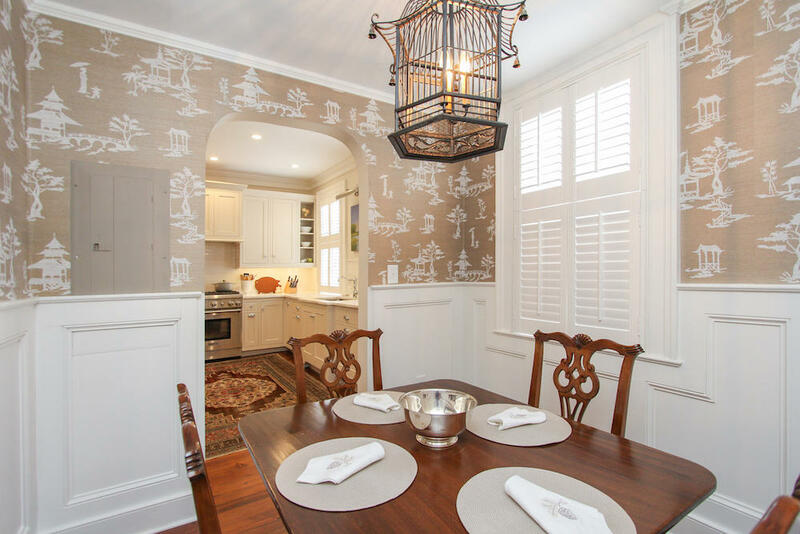 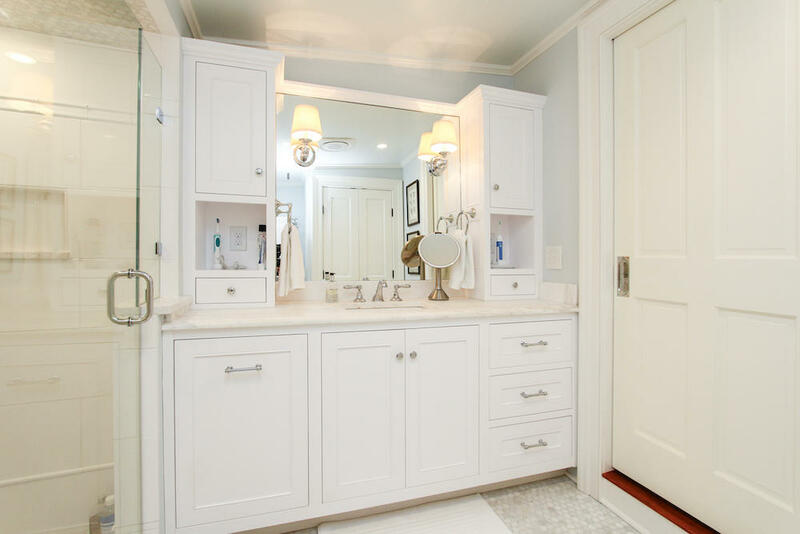 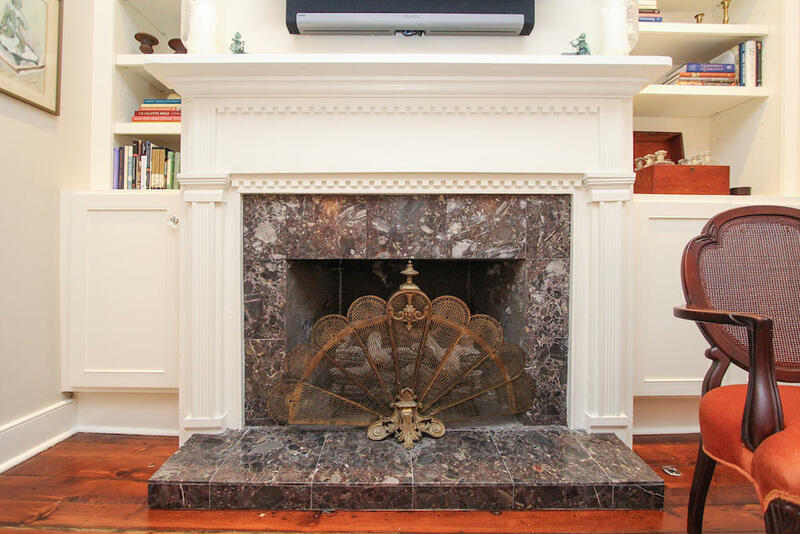 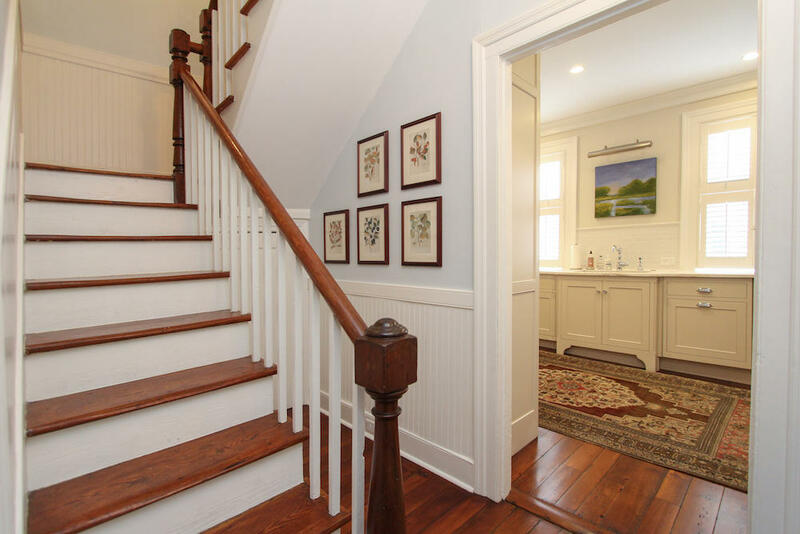 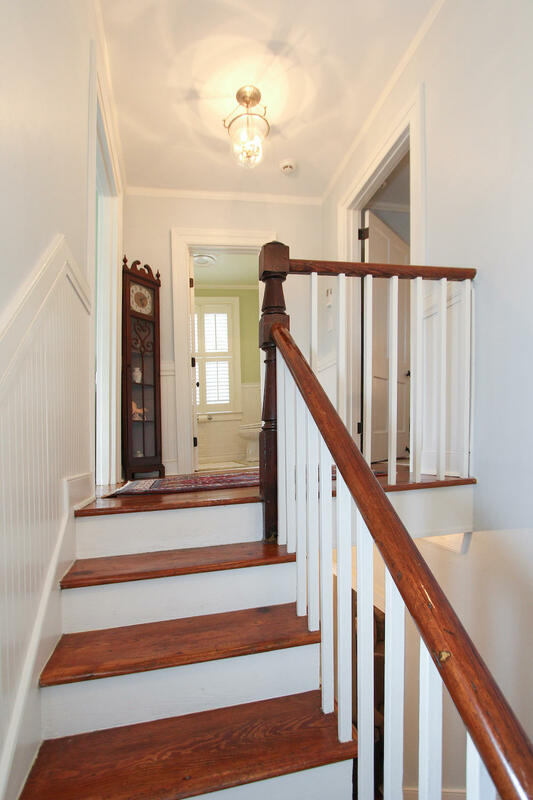 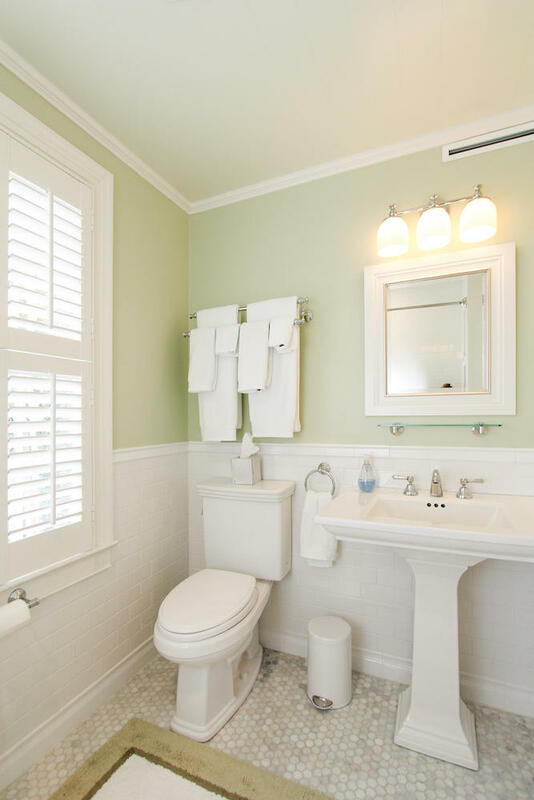 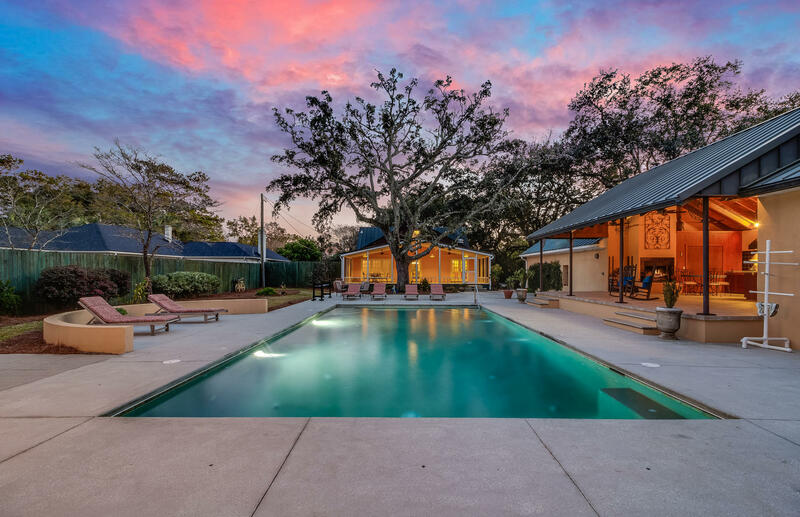 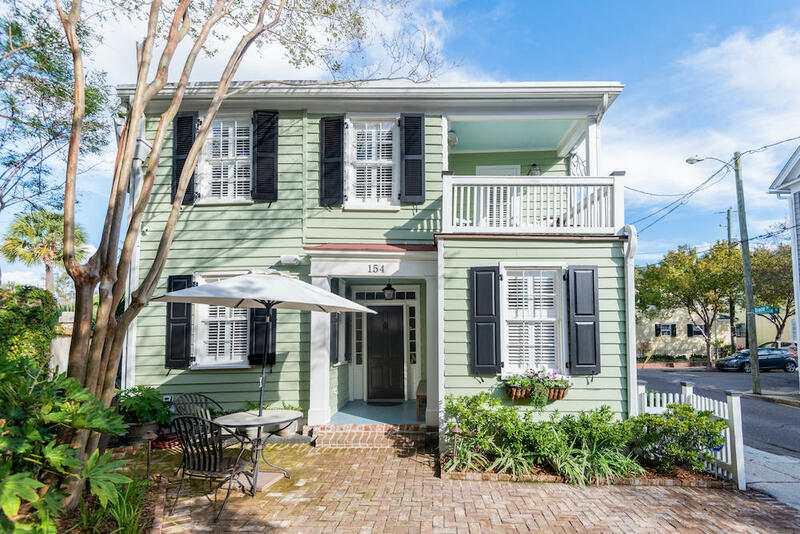 Throughout the home, you'll be impressed by the gorgeous antique heart pine floors, custom plantation shutters, high quality fixtures, and overall attention to detail that makes this home a rare find. 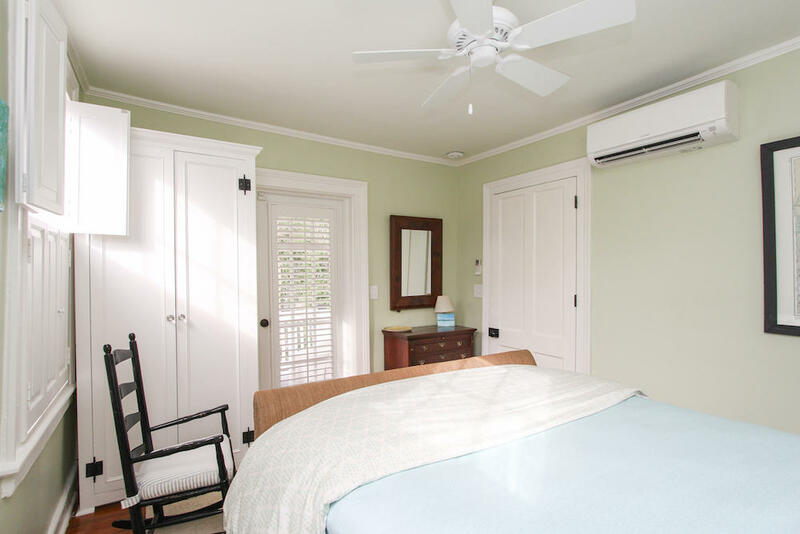 The full list of improvements and upgrades is far too extensive to include here, so please download the attached Features sheet under Documents.